Red oak, white oak, hickory, maple, ash, acacia, bamboo & more! Hardwood Flooring Sales at Munday Hardwoods, Inc. in Lenoir, NC. We offer name brands and a wide selection of wood species like White Oak, Maple, Ash, Hickory, Acacia & more! Cumaru, Red Oak, Bamboo, Brazilian Teak, Yellow Pine... which one should you choose? It's all hardwood! The reality is that each sort of hardwood has its own differentiating spirit, with a look and style that it adds to the room. Confounding the decision even further are all of the varied finishes possible for every wood, providing a marvelous variety in hardwood floors. The best thing about this is that with any design scheme you want your room to convey, no matter how ornate or uncomplicated the decor, the appropriate hardwood for you in the best finish can be found just for you. Looking to refine a library, den or other polished, debonair room? The darker exotics can mold an attractive and graceful atmosphere that is concurrently cozy. The deep crimsons and swarthy browns of African Padauk or Tigerwood contributes a noble tone and a touch of true luxury, all but begging to be situated in any home with a full achievement display or aristocratic hearth. To suit a hall, kitchen or more effervescent den, the merry and hearty domestics are a perfect selection. The shimmering flaxen and gorgeous tints of Yellow Pine and Hickory set up a comfortable, cheery space that brings to mind nostalgic recollections of family outings and wide fields of flowers on a summer afternoon. Bamboo and cork, while not actually hardwoods, are fashionable alternatives, with their modish flair and longevity coupled with environmental sustainability. Bamboo, a renewable plant resource, adds an exotic natural flourish to a space. Cork, a material crafted by stripping bark from a living tree, may be manipulated to look like hardwood or finished to retain its own uncommon look. All of these selections lend a differentiating quality to the overall appearance of any abode, and each and every one of them can be fashioned to fit your unique vision. Munday Hardwoods carries all of these products and more, including the resources to help you choose the hardwood floor that is suitable for you and your dream space. k, while not actually hardwoods, are fashionable alternatives, with their modish flair and longevity coupled with environmental sustainability. Bamboo, a renewable plant resource, adds an exotic natural flourish to a space. Cork, a material crafted by stripping bark from a living tree, may be manipulated to look like hardwood or finished to retain its own uncommon look. All of these selections lend a differentiating quality to the overall appearance of any abode, and each and every one of them can be fashioned to fit your unique vision. 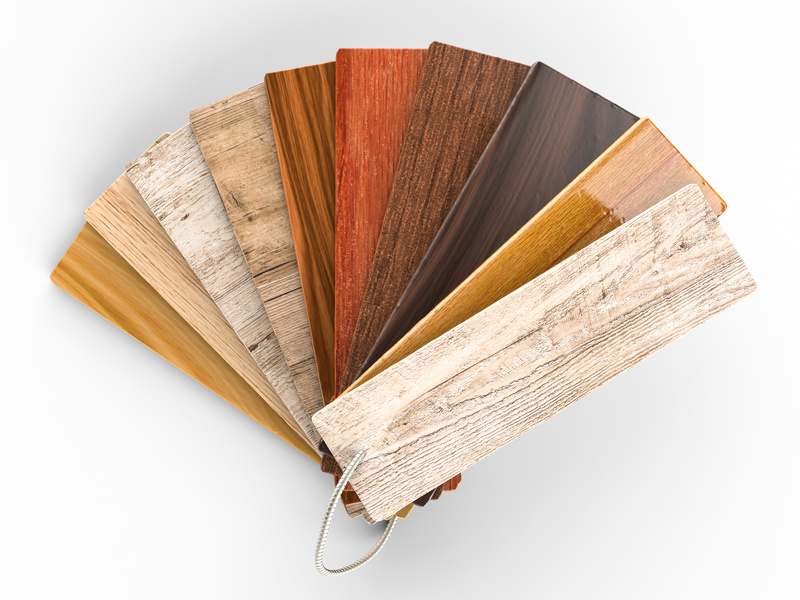 Munday Hardwoods carries all of these products and more, including the resources to help you choose the hardwood floor that is suitable for you and your dream space.